This is what you can expect from the design process. 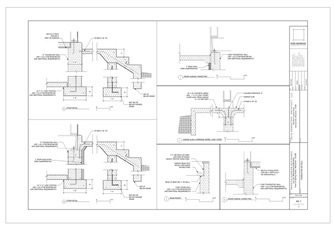 A typical full-service architectural project includes the following stages. The extent of services and the time required to complete the process will vary depending on the size and complexity of your project, your budget and your expectations about the final quality of the home. 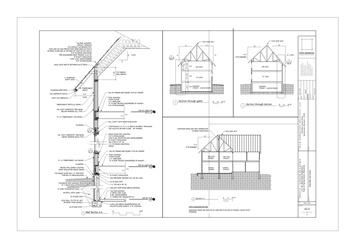 A simple home using standard details will need fewer drawings than a one-of-a-kind home with innovative structure, unique details, and many custom-built features. I also offer my services on an "a la carte" basis for clients who are looking for more limited help with their project. A Consultation or Consultation with Project Discovery Report are two low-commitment, low cost ways to get started. The purpose of this stage is information gathering. I will ask you to fill out a project questionnaire, which we will discuss together. We will look over any photographs or images you may have collected showing things that you like or don’t like. 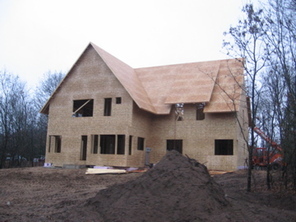 If you are building a new home, We will visit your site together. 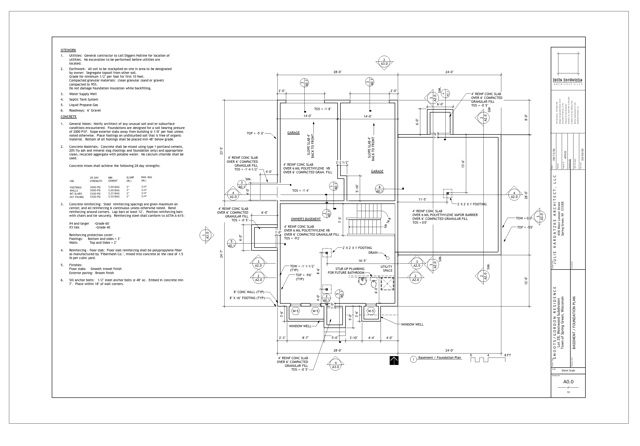 If you are adding on or remodeling, I will photograph and measure the existing home as necessary to document it. I will also research the zoning ordinances and other restrictions which apply to your property. Now the design process begins. I take all of the information gathered during the programming phase and synthesize it into a design. As I study a project from different angles, I look for multiple ways that your objectives can be achieved. Sometimes there is one design concept that stands out as the best. Other times there may be two or more good solutions. If that is the case, I will get your input on the different concepts before developing one of them further. 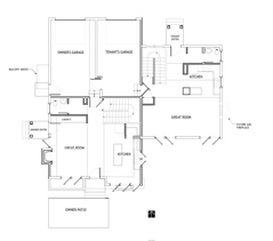 At the conclusion of schematic design, you will have floorplans, exterior elevations, a building section, and possibly a site plan. 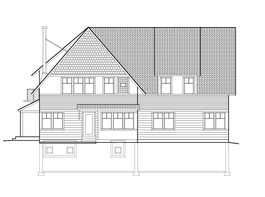 Most projects include a simple 3D model, which gives clients a better understanding of what the home will look like. For clients who desire to see the building in greater detail, more extensive 3D modeling is available for an additional charge. After we’ve met to discuss the schematic design drawings, I will work to refine the design until we arrive at a solution with which you are happy. The purpose of this stage is to create the drawings which will be used for bidding, permits and constructing the building. 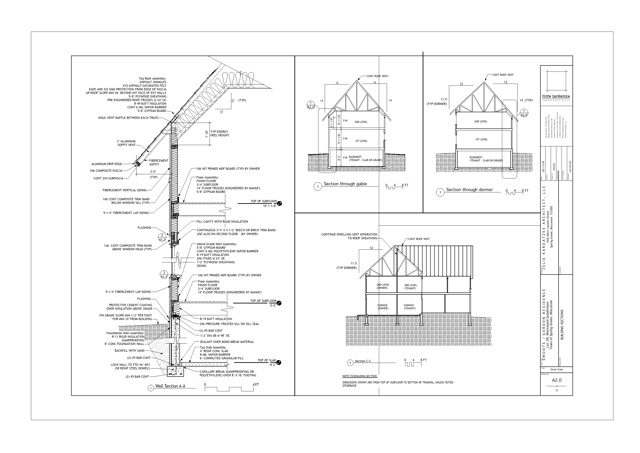 The building is engineered, the thermal envelope designed, technical details worked out and materials chosen. If a structural engineer is required on the project, this is when he or she will become involved. We’re approaching the end of the process. Now bidding and construction can take place. 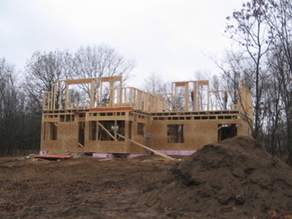 Some clients choose to get bids from multiple builders; others select a builder up front and negotiate the construction contract with him or her. Either way, I can help you make the selection by meeting with prospective builders and reviewing their bids or proposals. 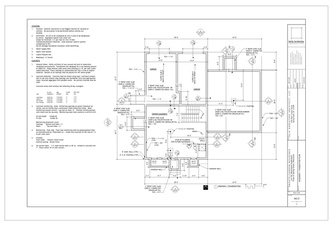 Even the best set of drawings cannot fully convey every detail of a three-dimensional building. During construction, I am available to provide clarification and additional information as needed. 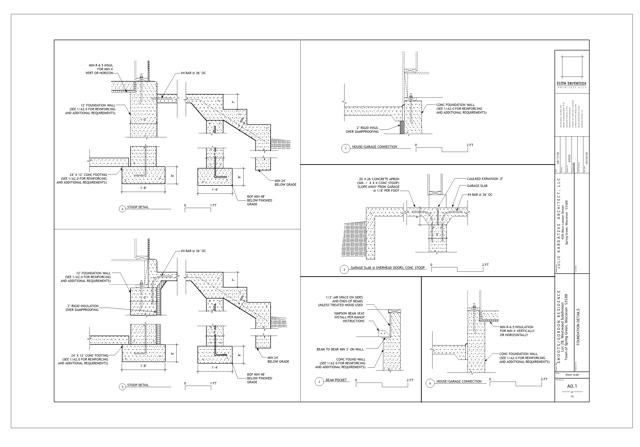 In addition, I can attend construction meetings and make site visits on your behalf; review requests for design changes; and review shop drawings, materials and product samples. By acting as your representative during the construction phase, I can help the process go more smoothly and better ensure that the finished home, addition or remodel is built as intended.